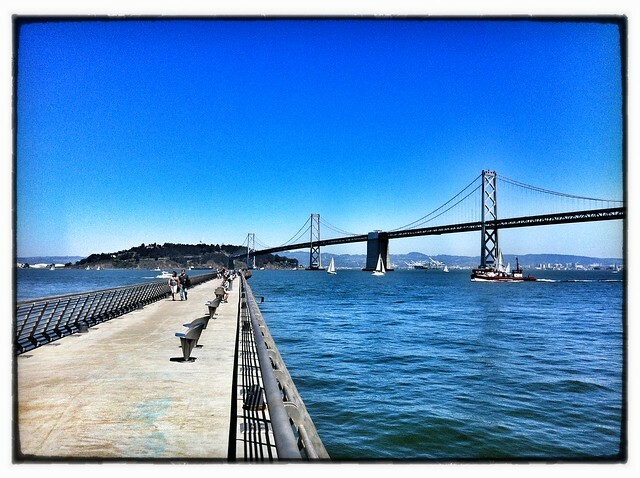 Last weekend was pretty amazing weather-wise in San Francisco. Here's hoping for a repeat while I do my shopping at Macy's. It's Friends and Family Weekend, yo! Gotta save that 25%.